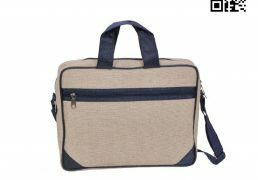 Categories: Burlap Bags, Conference Bags, Corporate Bags, Jute Bags, Jute Products, Laptop Bags, Messenger Bags, Promotional Products. 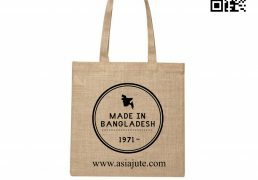 Tags: Bag, Bags, Conference Bag, Custom Jute Bags, Jute Bag, Jute Bag Bangladesh, Jute Bags, Jute Bags Exporter, Jute Bags for international Conference, Jute Bags Manufacturer, Jute Conference Bag, jute corporate bag, Jute File Folder, Jute Messenger Bag, Jute Seminar Bag, Jute Symposium Bag, Jute Training Bag, Messenger Bag, Promotional Jute Bags, Seminar Bag, Wholesale Jute Bag, Wholesale Jute Bags. 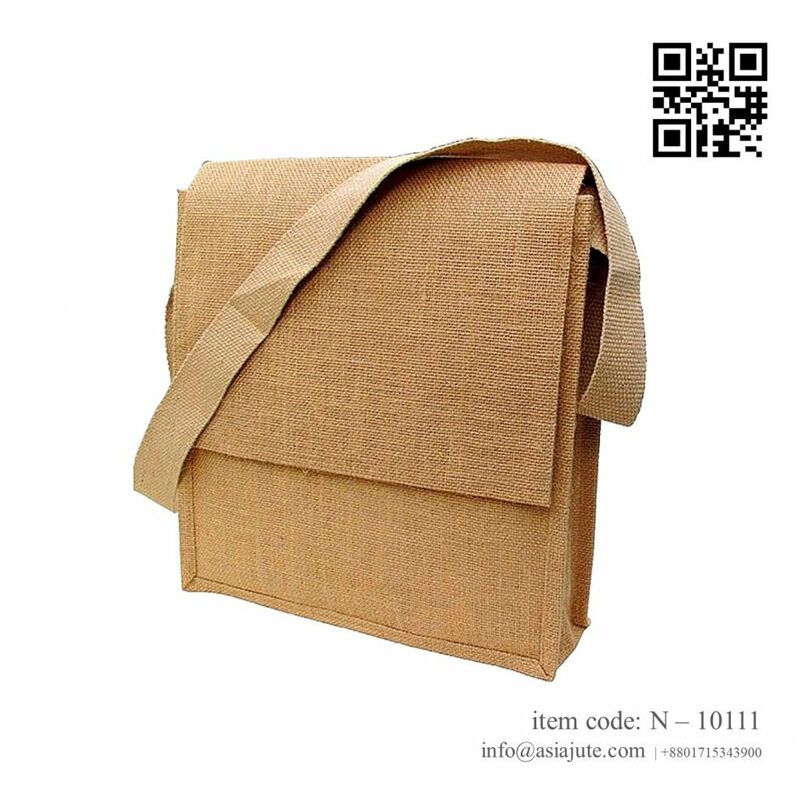 Our Eco Friendly Jute Messenger Bag is our biggest standard bag. 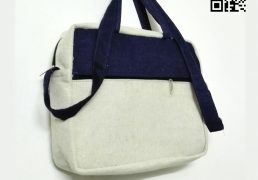 Our Messenger Bags works especially well in Fine Jute Fabrics, JUCO, Organic Cotton and Denim Fabrics. Certainly we supply it with a reinforced, stiffened base. – After Confirmation of minimum 50% Advance Payment. Packing: Single Pcs in a poly & 25/Pcs in a 5/7ply paper carton. Our Jute Messenger Bag is vegan friendly. 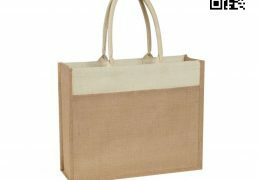 Made with 100% Eco Friendly Jute, this range of bags is perfect if you want to promote your ethical values to your customers even further. 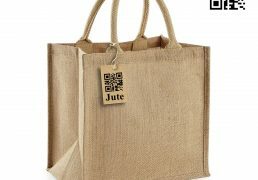 The Jute Messenger Bag and Jute Seminar Bag, so you are able to find something to suit your needs. 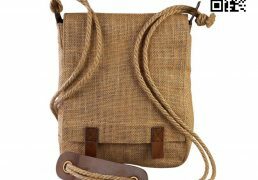 Consequently we offer Jute Messenger Bag at cheap wholesale prices. 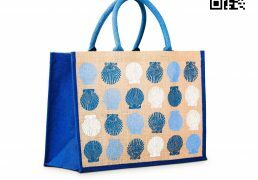 Furthermore you can customize or personalize them with your preferred designs. 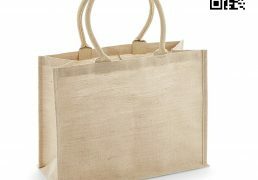 Similarly Bulk discounts are available for commercial clients. 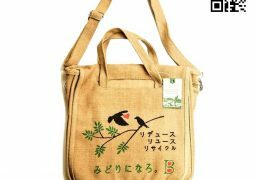 Even more the imprint-able Jute Messenger Bag comes in many styles shapes for gusset bags Colored bags. 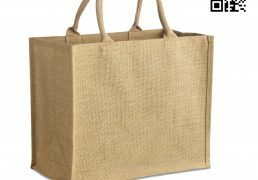 Custom Screen Printing is also our another specialty. 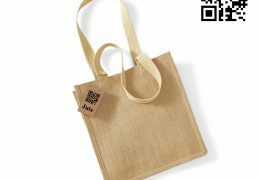 If your Jute Messenger Bag is printed with a digitally generated image or a litho print then our Design Team will begin by printing your image in reverse onto a specialist, silicone coated paper, which is then transferred by one of our Master Printers onto your eco-bag using a pneumatically driven, industrial heat transfer press.